Christy Keeney studied ceramics at the Royal College of Art, he now lives in Donegal. 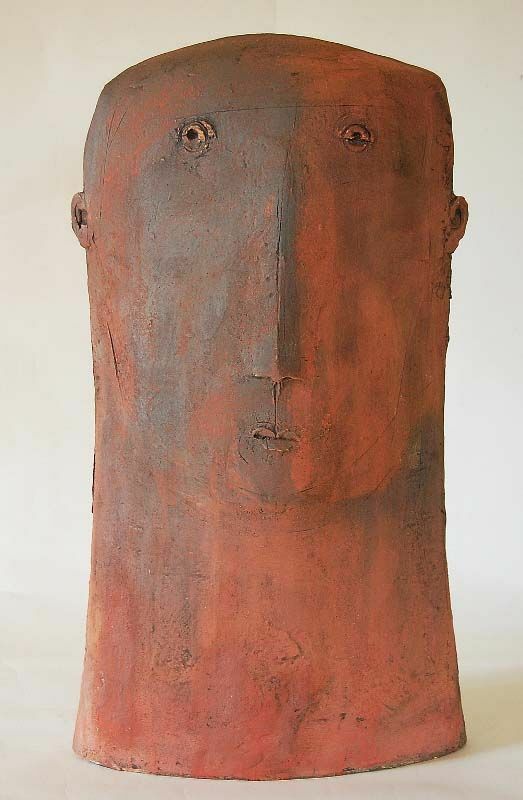 Christy is well known for his slab-built figurative ceramics; heads and figures with details drawn into the wet clay. His work is an enquiry into the human condition and this exhibition will feature a series of new heads together with gestural figurative paintings on the same theme.